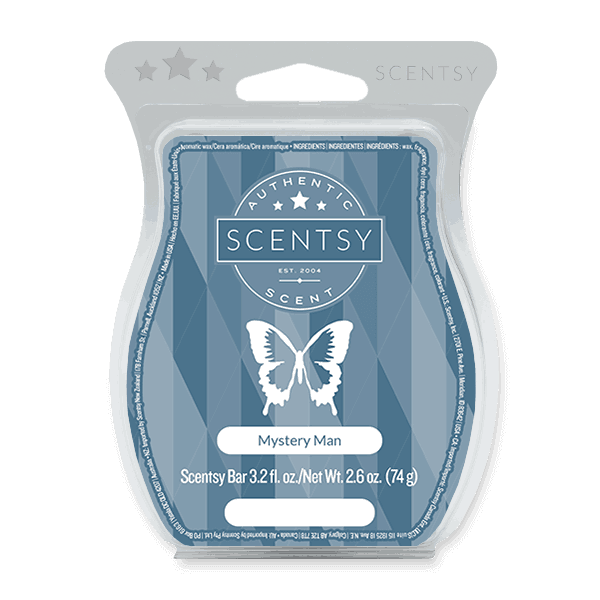 Scentsy Mystery Man – Warm white cedar, green verbena and citrusy bergamot in a perfectly spiced, sensual fragrance. My husband loves this one. One cube at a time though. It’s strong. Light man cologne scent.